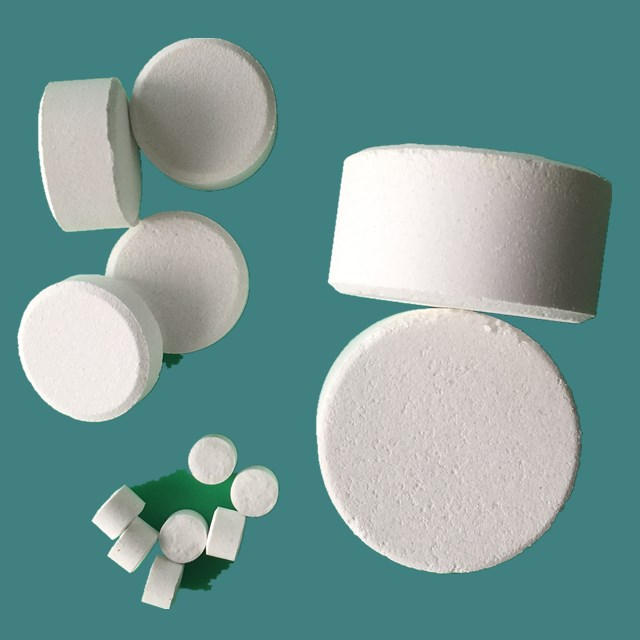 solid form is a white powder. 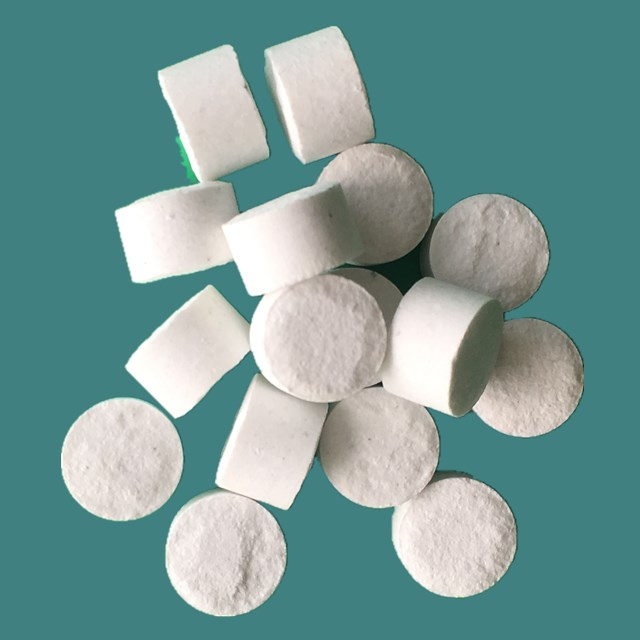 Properties: Sy chlorine dioxide tablet is a transportable, non-explosive, single composite chlorine dioxide tablets, once added to a specific volume of water, reacts quickly and safe into a long lasting active chlorine dioxide solution. 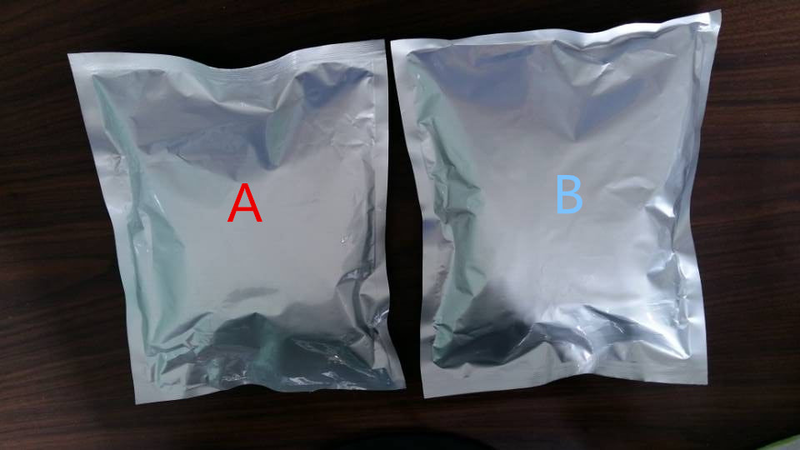 Properties: Chlorine dioxide two component powder kit is a transportable, non-explosive powder kit of two components that, once added to a specific volume of water, reacts fully into a long lasting active chlorine dioxide solution. 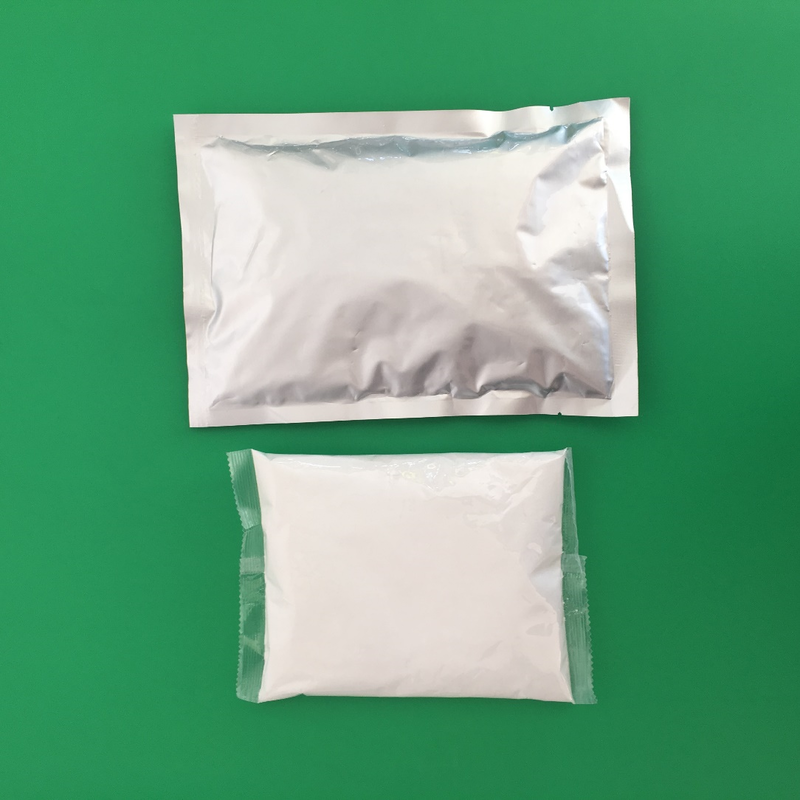 Properties: SY- chlorine dioxide One component Powder is a transportable, non-explosive powder of one components that, once added to a specific volume of water, reacts fully into a long lasting active chlorine dioxide solution.